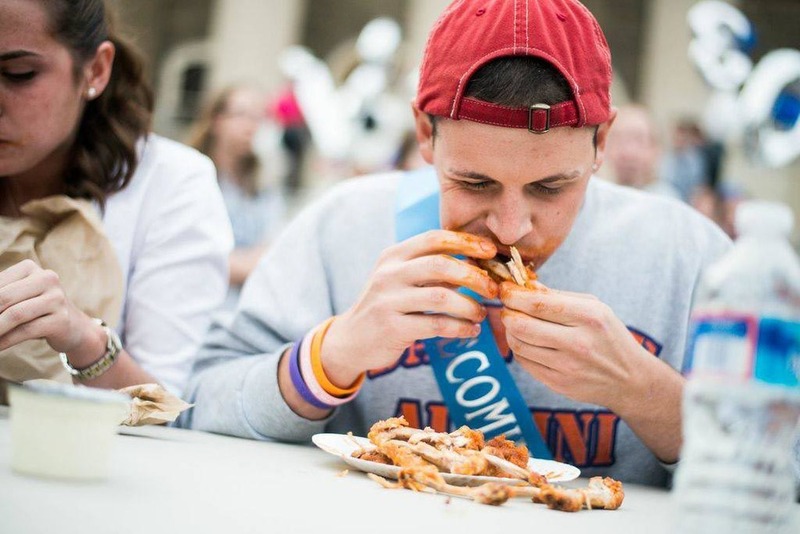 Homecoming is an incredibly exciting time at Penn State, and it certainly isn’t just all about one football game– it’s an entire week of fun and school spirit to get everyone pumped up about Penn State. Tons of Penn State families and alumni flock to Happy Valley for the big weekend, which is coming up on September 26th-28th. 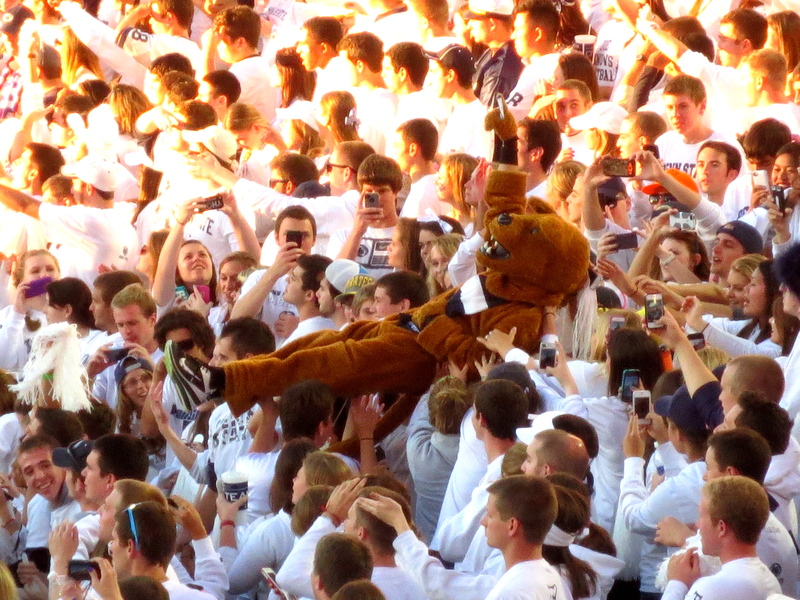 And while it may be hard to top last year’s quadruple overtime victory against BIG rival Michigan, students at PSU are determined to make this year’s Homecoming one to remember. 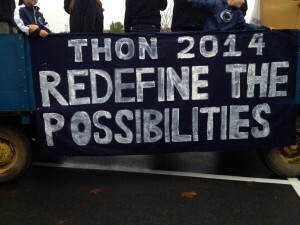 From spirit events and prideful competitions, to heartfelt traditions, the largest collegiate homecoming parade in the country, and the big game itself, check out a preview of my favorite events, and what you have to look forward to this week (or if you decide to come to Penn State)! The Past to Present Celebration in the HUB all day long gets everyone very pumped up for the week’s festivities ahead. It is when it really starts to feel like Homecoming and everyone’s enthusiasm is at an all-time high. The Talent Show is Tuesday evening and brings together different organizations to demonstrate phenomenal performances, choreography, and skills to amaze the crowd and compete For the Glory. The carnival and field day activities are tons of fun and a great bonding experience for Homecoming competitors! The carnival has carnival games, inflatables, yummy food, Bell Tower Tours of Old Main provided by Lion Ambassadors, and many other fun ways to experience Penn State. Field day brings in friendly competition and challenges with classic games such as tug-of-war. Gather round for the largest collegiate homecoming parade in the country filled with incredible floats, performers, alumni, the award-winning Blue Band, and so much more! It’s always so fun and exciting to be part of, whether you’re in the parade showing off your student org, or just watching from the crowd. The floats are always so impressive, too. The THON 2015 Directors will reveal this year’s THON theme, which will inspire everyone to keep moving forward with fundraising. At the conclusion of the parade, head over to see Penn State’s mascot at Guard the Lion Shrine for food, festivities, entertainment, and special guest, Sue Paterno! The big game day! Homecoming King and Queen are crowned, all is happy in the happiest valley, and we cheer on the Nittany Lions to victory once more.